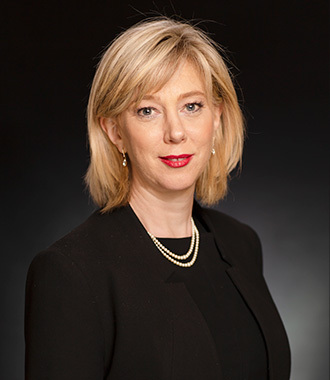 Alison Shaw has joined the bar and Mitchell Chambers to continue to assist people to resolve their legal disputes effectively. Ali was an equity and founding partner of BBS Lawyers until 2013. There after established a national dispute resolution firm, SHAW Dispute Resolution. Ali is a nationally accredited mediator under the National Mediator Accreditation Standards (NMAS) and is an AIFLAM Arbitrator in Family Law. Ali still consults to that business as a mediator, arbitrator and Family Dispute Resolution Practitioner and conducts mediations for the Office of Small Business, Return to Work SA and the Adelaide Magistrates Court as well as other interstate panels. In 2018 Ali was a finalist for mediator of the year in both the ADR Awards and Australasian Law Awards. Ali’s early career was at Andersons Solicitors working with, now Master Peter Norman of the District Court of South Australia on an eclectic range of high profile criminal and commercial matters before joining Wallmans Lawyers for the next 10 years in family law. While at Wallmans, Ali studied for the specialist accreditation in family law, the AIFLAM Arbitration course and then established BBS Lawyers as a founding partner with Andrew Barnes and Della Brinsley in 2009. Ali accepts briefs in Family Law and most other areas of law.